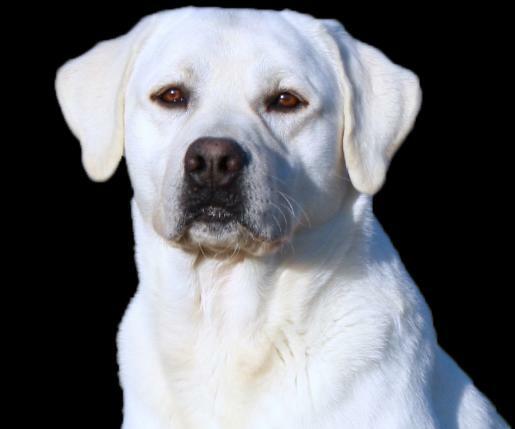 We are breeders of white labrador retrievers. 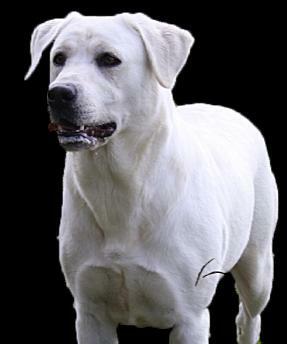 A white lab is the lightest form of a yellow lab. 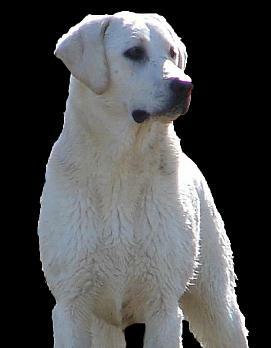 retrieving drive that is in the heart of the labradors.